Recently the words of a beloved hymn have been brought to mind several times. They've caused me to ponder on the state-of-being in which we find ourselves ('the last days') and how the adversary will use his influence to cause much discord by tweaking things just enough to change their meanings and to cause confusion and contention in homes, families, relationships, work, education, governments etc. These words will do the opposite as, I've found, that truth brings learning, understanding, contentment and peace in a troubled world. 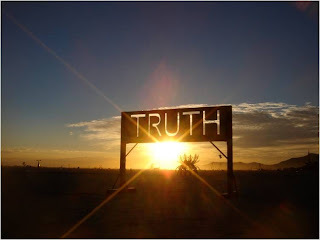 For today I'd like to phrase the title as a statement rather than a question and share my belief that we each have the opportunity and...moral obligation (I believe) to 'say what is truth.' 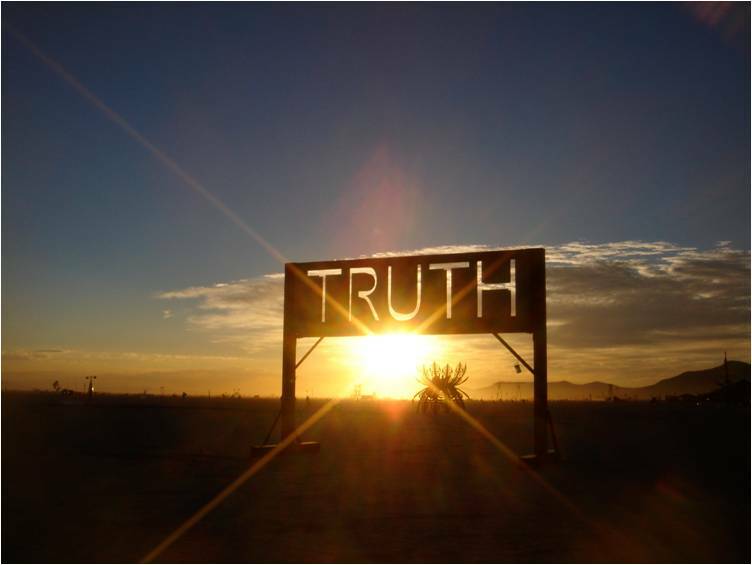 Truth heals and is the only way that any of us can truly attain the wisdom that we seek. Hymn 272 - Oh Say, What is Truth?